Welcome to “Seasons of Maleny” your romantic getaway in the Sunshine Coast Hinterland. 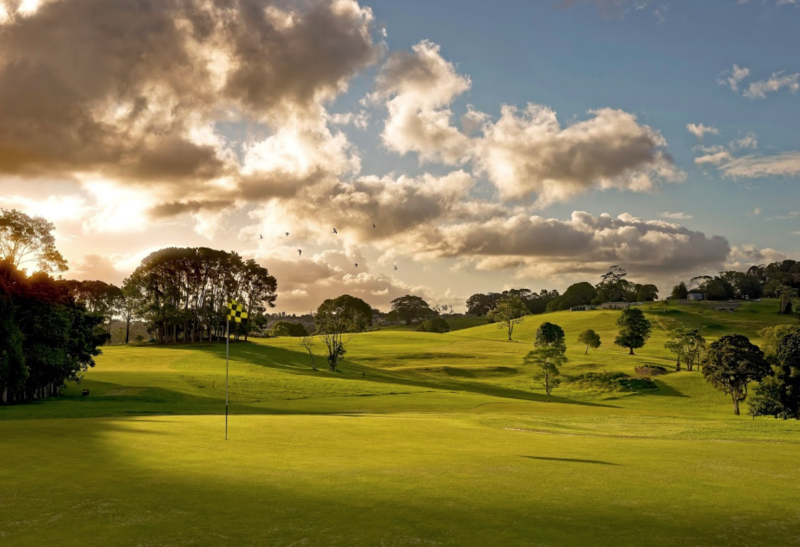 If this is your first time to Maleny, welcome – you are in for in a treat. If you just want to chill out away from the hustle & bustle of everyday life, this is the place to be. If you would like to explore the area, then there’s plenty of great places to visit, amazing views and numerous activities to try. This beautiful area has a fantastic selection of cafe’s, restaurants, galleries, shops, markets & tourist attractions. 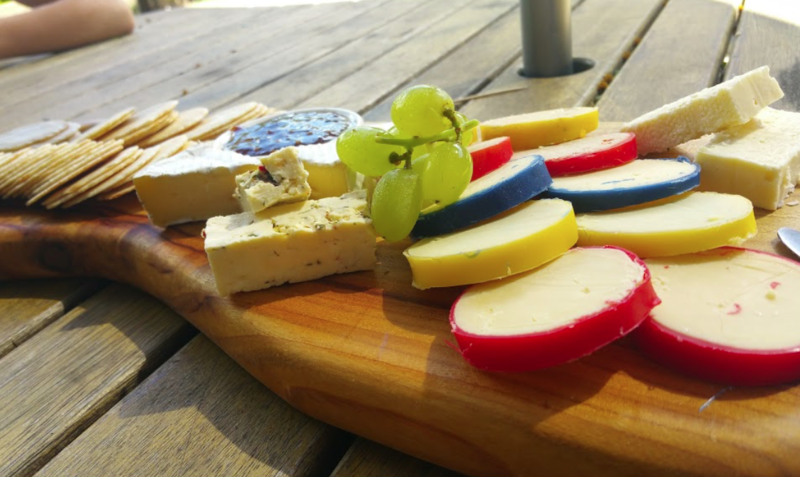 Maleny is home to some of the best restaurants north of Brisbane. Choose between Italian, Indian, Thai, German, Chinese, Seafood, Nepalese and Far East. One only needs to stroll down the main street of Maleny to experience the vast array of eateries that make Maleny so famous. 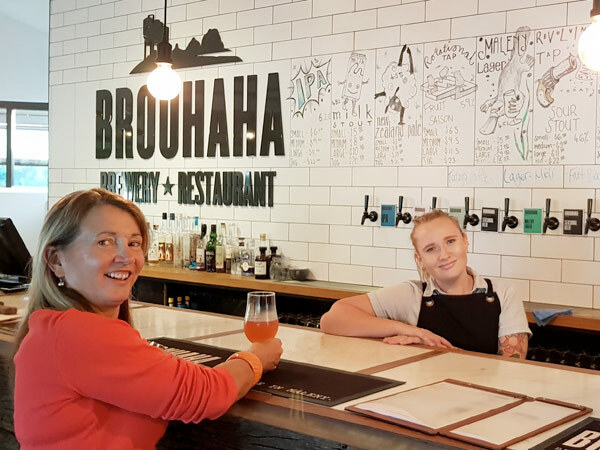 Maleny also boast its own craft brewery, Brouhaha with its beautiful boutique beer, Maleny Hotel and Irish Pub, Finbar’s. 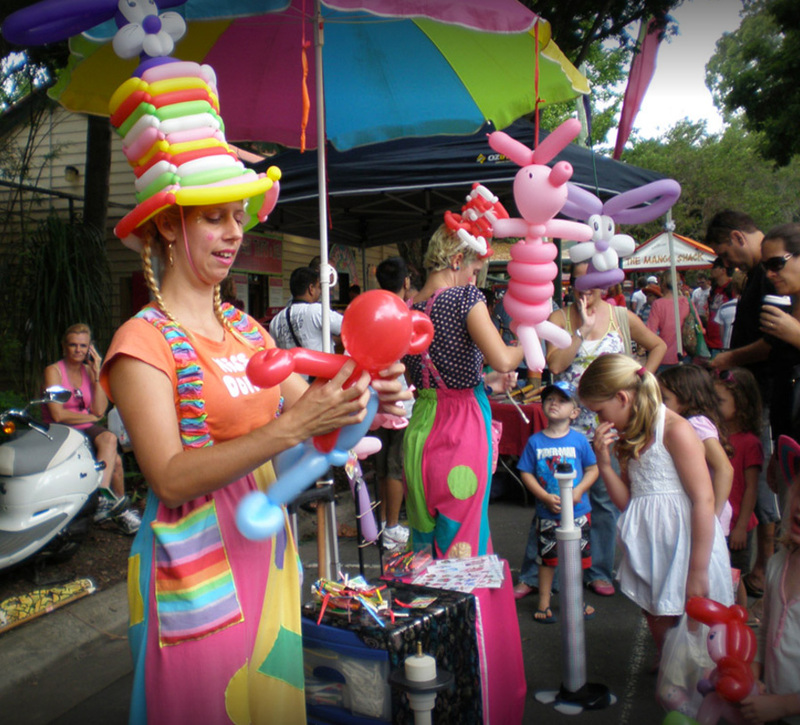 Maleny RSL markets are held every Sunday – 8am to 2pm. Crystal Waters Market: 1st Sat of the Month (except Jan). 8am – 2pm Village Green 1/65 Kilcoy Lane off Aherns Rd, Conondale. Montville Growers & Makers Market: 2nd Sat of the month. 7:30am – 12noon. Montville Village Hall, Memorial Close, Montville. Witta Market Growers & Producers: 3rd Sat of the month. 7:30am – 12noon. Old Witta School grounds 316 Witta Rd, Witta. 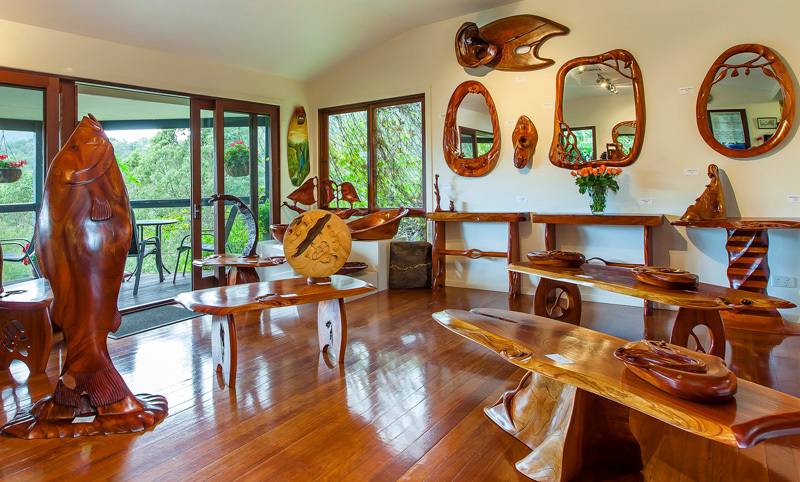 Many art galleries are dotted in and around Maleny. A huge selection of fine art, ceramics, glass, sculpture and photography are available to purchase. Some of these include: Art on Cairncross, Gary Myres Gallery, Peace of Green and Ben Messina Landscape Gallery. Walking tracks, Views and photography. 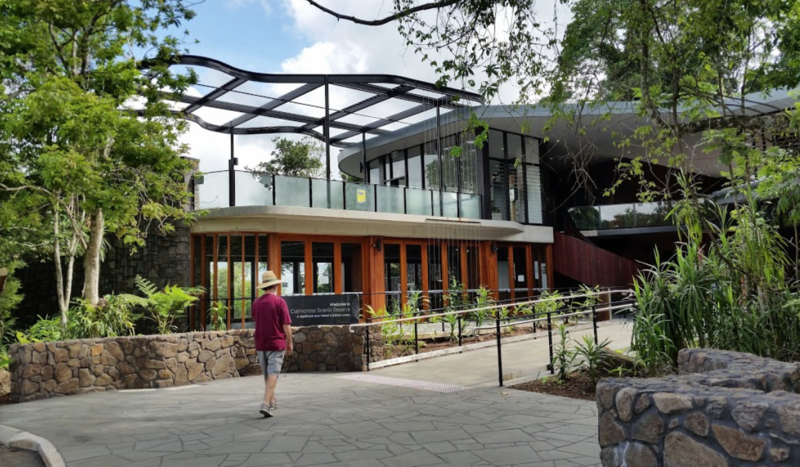 14 acres and over 6km of walking paths meander around thousands of different plants, ranging from roses, azaleas and annuals to some of the rarest cycads in the world. All of which are complemented by numerous lakes, waterfalls and spectacular views of the Glass House Mountains. (233 Maleny-Stanley River Road, corner Mountain View Road, Phone: (07) 5408 4110). See their website here. 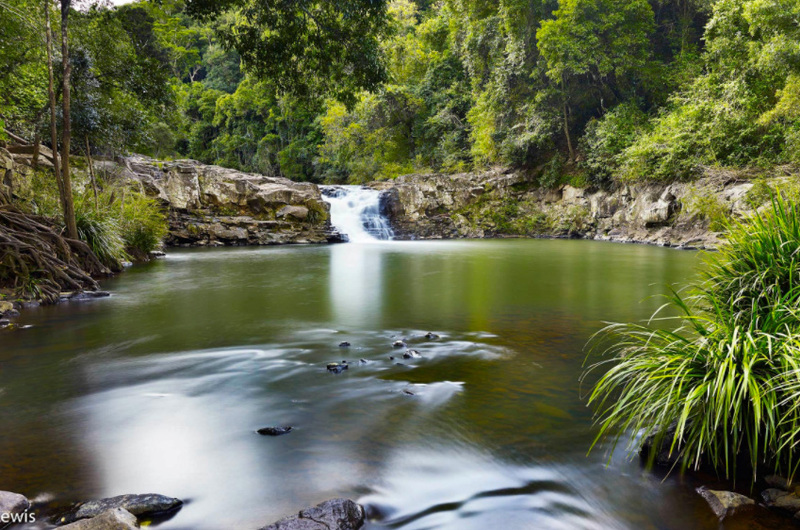 When it comes to national parks, you are spoilt for choice around Maleny. There are no fewer than 8 national parks and state forests all within a 20 km radius of Maleny. 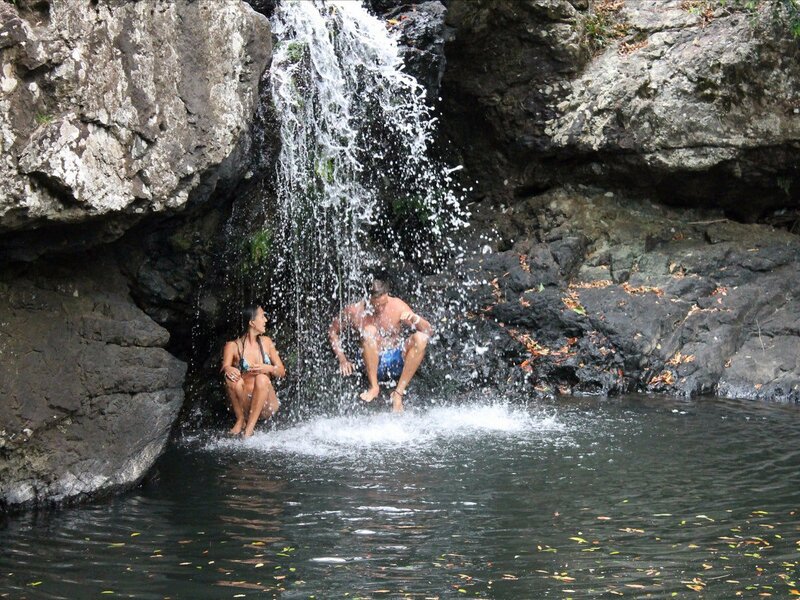 Activities can include Hiking, climbing, mountain bike riding, horse-riding, canoeing/kayaking and fishing depending on the particular park. 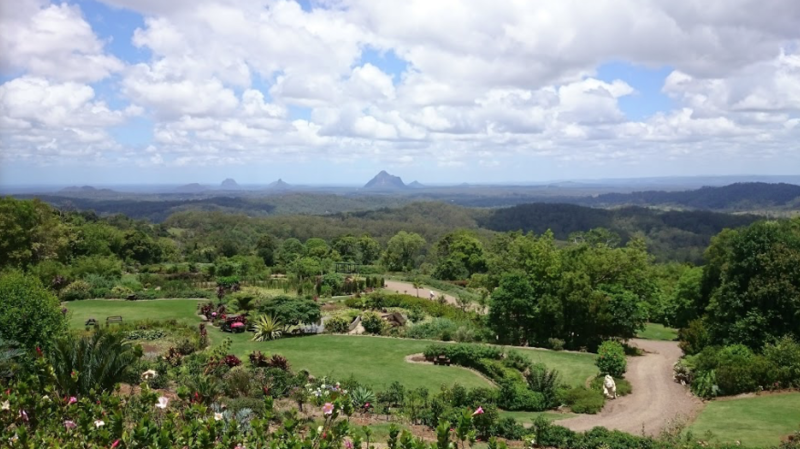 A little closer to home, Maleny has some fantastic places to visit for a day out, picnic or just to take in the vista. 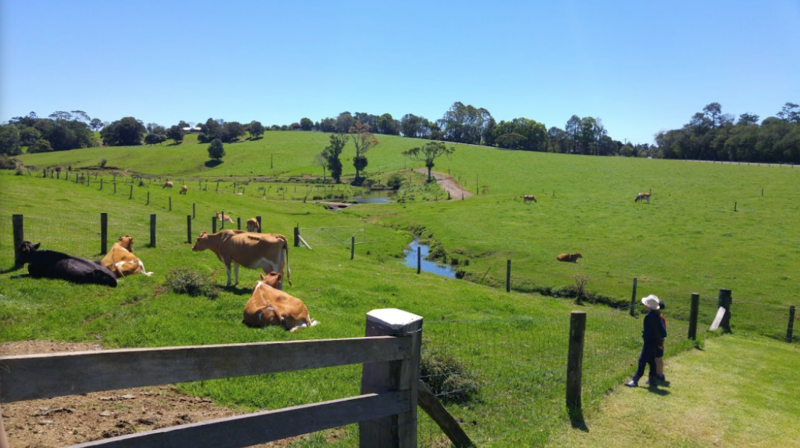 Maleny Town walks – various walks are available within the township of Maleny along the Obi Obi creek and are dog friendly. Baroon Pocket Dam – Lake Baroon is a quieter recreation lake, with only electric powered boats and paddle craft permitted on the water. Fishing, swimming and the surrounding trails are also popular activities. Located 7km North of Maleny. 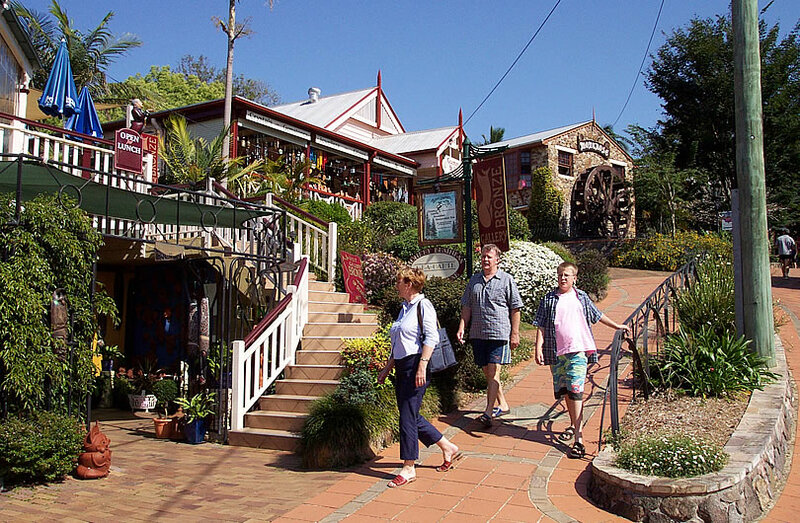 Montville is a lovely tourist village 15km or 15 minutes drive from Maleny. Numerous souvenir & gift shops, cafés & great views to the sunshine coast.